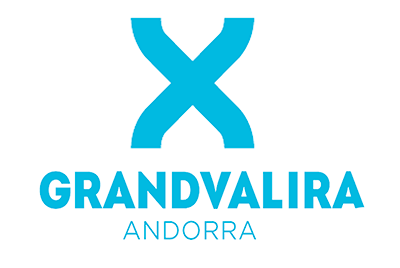 Grandvalira, Live Webcams, Piste Maps, Weather, Snow Forecast! 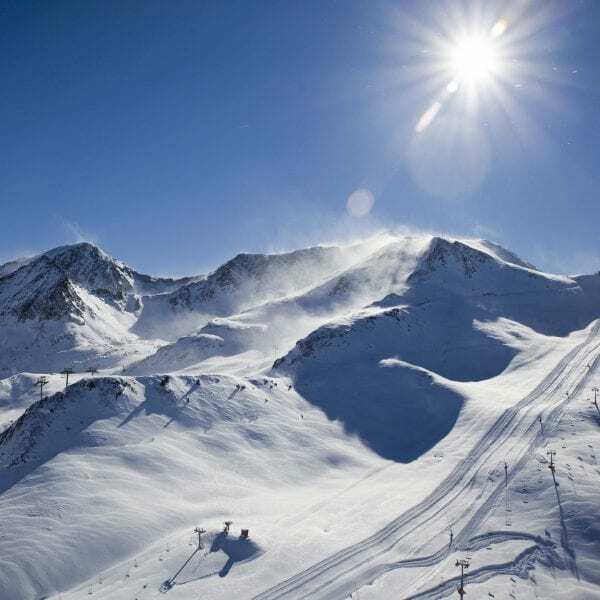 With more than 210 km of runs, Grandvalira has the largest ski domain in the Pyrenees and is credited with covering the most extensive surface area in the South of Europe. 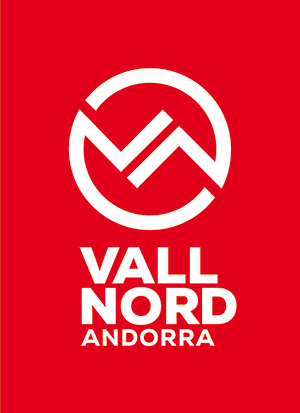 Situated in the Eastern Valley of Andorra, Grandvalira offers the choice between seven different sectors, so as to satisfy the most demanding customers. Artificial snow guarantees more than 60% of the ski domain, making winter sports available at any time. The resort is home to the only run in Andorra where international Alpine ski competitions can be held -one of the few in the Pyrenees. Grandvalira has hosted several races of the World Cup and is a candidate to organise international Alpine ski competitions on its FIS homologated runs. Whatever the sector of the resort, skiers will always find all the services they need: ski schools, excellent restaurants, nurseries or kindergartens among others. 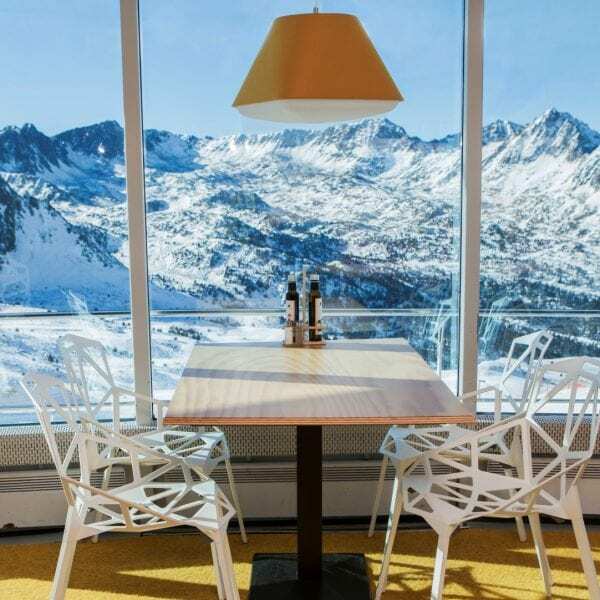 Grandvalira’s vast gastronomic offer will amaze visitors by its choice between over 40 different restaurants and cafeterias, to suit all tastes and budgets. Soldeu is ideally located in the heard of the Grandalira ski domain. 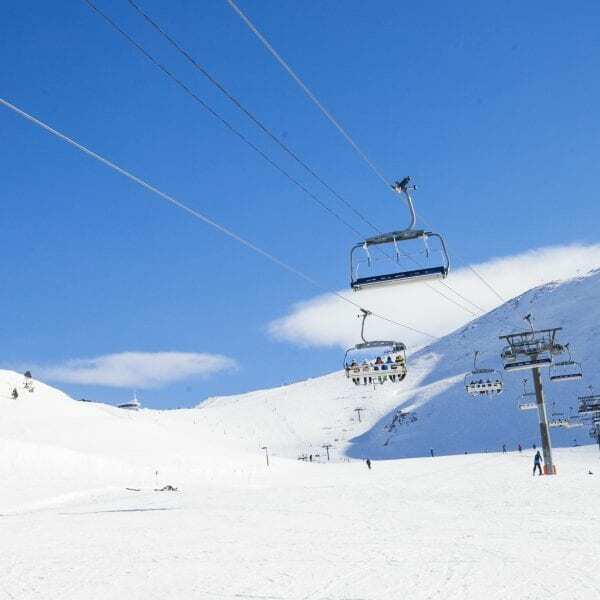 Grandvalira – Soldeu has many great leisurely runs and some extreme descents to satisfy those who love winter sports in an exceptional natural setting. The beginners area is at the top of the Soldeu gondola meaning that you get to go up the mountain even from day one. The challenge then is to ski down on the tree-lined blue runs back to the village by the end of the week and with Europe’s leading ski and snowboard school based here, that is perfectly possible in your first week. For the intermediate and improver skier and boarder, the terrain is a lovely mix of blue, red and black runs linking into El Tarter one side and Grau Roig the other. For the more advanced skier, the now famous “Avet” run that dominates the face of the Soldeu mountain has hosted World Championship races with many visitors tackling the “Avet” each week. El Tarter is the neighbouring linked ski area to Soldeu and Canillo offers one of the most diverse and varied sectors in the Grandvalira. Beginners, like Soldeu, start at the top of the El Tarter gondola and have a homeward run back to El Tarter to aim towards by the end of the week. Above that, El Tarter rises up to over 2,500m known as the “top of the world”. From there you can make your way back to El Tarter through the natural bowl of blue and red runs or towards the Canillo sector with the areas longest run (Rossignol). You can crisscross easily to Soldeu and back before exploring further afield into the Grau Roig – Pas de la Casa sector. 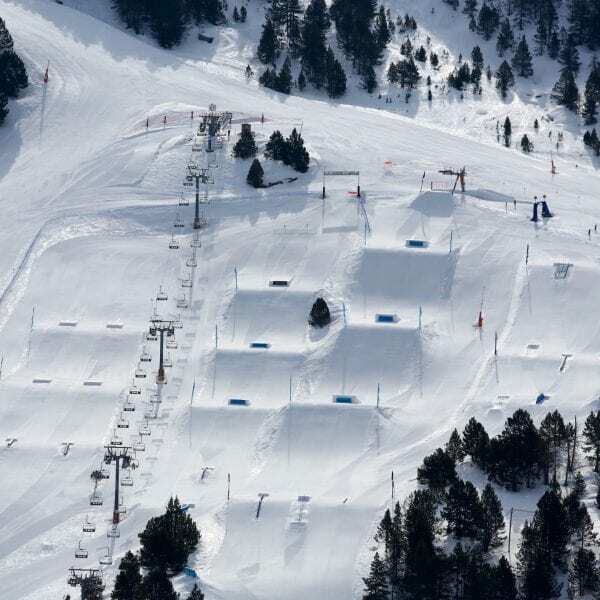 The El Tarter Snow Park is a major feature of the area and home to some world-class events and riders. 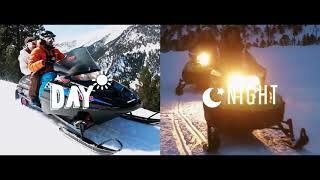 El Tarter sector has a BABABOOM child circus run and adventure activities such as Husky dog rides and snow quads. Pas de la Casa is the first sight you will see as you arrive into Andorra from France. Its higher altitude rising to 2,640m gives an incredibly good snow quality record. Its side open mountain face has a range of ski runs of different levels all funnelling back into the base of the resort and the centre of the town. Beginners are taught on the bottom of the mountain until they are ready to take the first chairlift upwards. Over the mountaintop, you will find Grau Roig which in contrast has pretty tree-lined and wooded trails to explore. 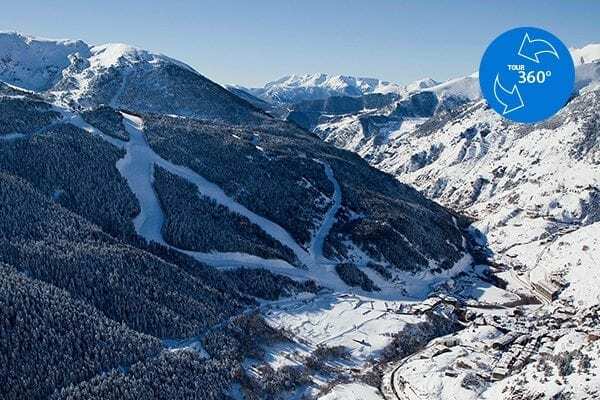 Encamp is the first Grandvalira access point from Andorra la Vella, just 5km from the country’s’ capital. A 6km cable car called the Funicamp elevates you to the heart of the ski area in 18 minutes. The arrival point is one of the highest parts of the sector, known as “Solanelles” and has some of the best views Andorra offers. A gastronomic Panoramic restaurant offers superb food in the most incredible setting. View or download the Grandvalira Piste Map for a sneak preview of what the Grandvalira area has to offer . 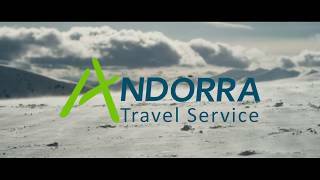 . .
Andorra is well known and renowned for its excellent ski and snowboard schools. Whatever your level, the instructors will be able to teach you a thing or two. Group Lessons are a really good way to learn and improve and are always great fun with like minded and similar ability people. Private lessons are great for intensive learning, fine tuning or just tearing up the piste with a Mountain Expert. If you are looking for snowboarding and freeskiing holidays, welcome to Grandvalira Freestyle with 4 incredible snowparks. A great place to learn and live new experiences. Fuel is important for hungry skiers and snowboaders. Grandvalira has over 40 restaurants and cafes dotted around the various areas making sure you are always close by to some refreshment. Quick and simple fast food of sandwiches, pizzas and pasta is good quality and reasonably priced for mountain restaurants. You could also spoil your self with a long leisurely lunch at one of the Gastronomic eaterys around the resort. Children and families are well looked after with the services and facilities in Grandvailra. 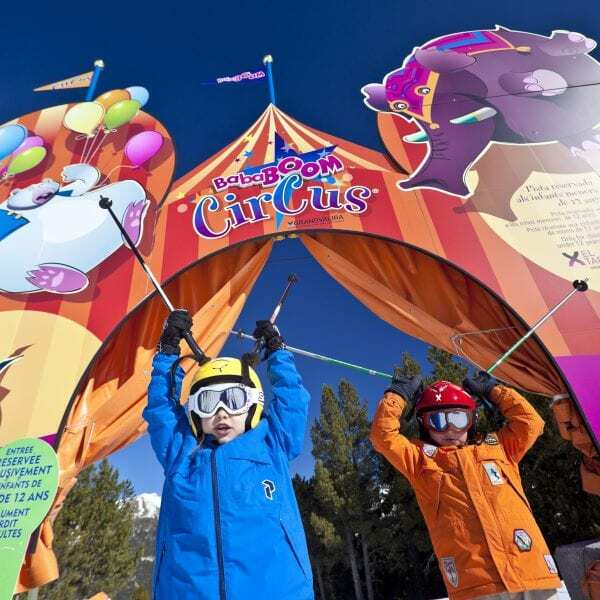 BABABOOM Circuits – A childrens ski adventure through the forest with characters and skill challenges all along the way. These are in El Tarter and Grau Roig and are free for children up to 12 years. 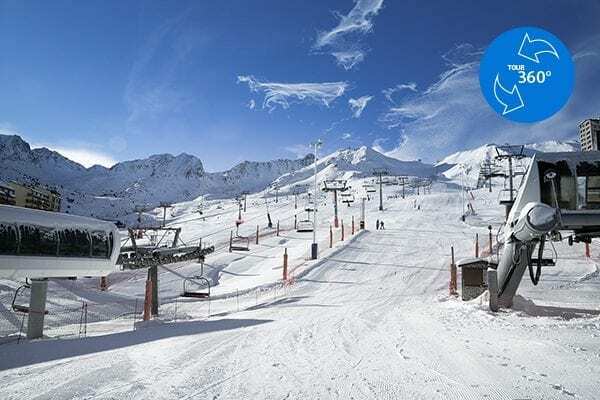 The Grandvalira – Andorra boasts a massive 210km of skiable area, the largest ski domain in the Pyrenees and now confidently giving some of the renowned European ski resorts a run for their money.